This all-in-one cable lets you connect your HTC Vive Pro Headset to its connection module. Its total length is 2 meters. 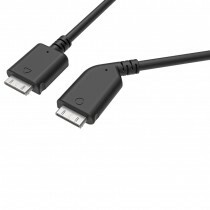 The cable allows you to easily connect your HTC Vive Pro headset to its connection module. 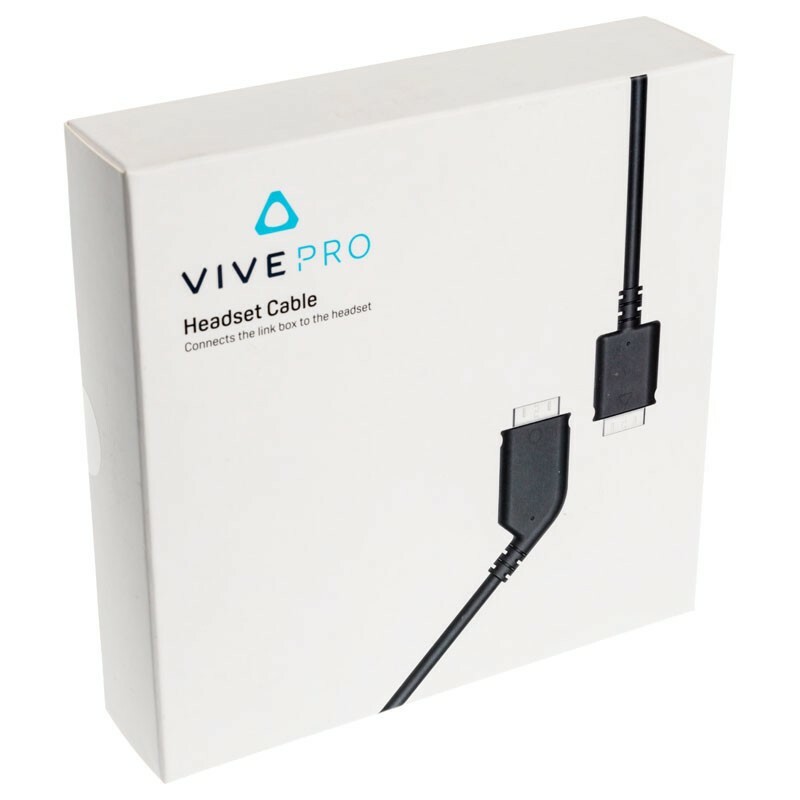 N.B: Only compatible with HTC Vive Pro headset.